A sturdy slipper boot for children with a foam sole, available in sizes from UK kids 5-13 and 1-2. Expertly made in Portugal using genuine sheepskin. A smart tan coloured suede outer, with a real sheepskin fleece inner. This is a natural material which is both warm and breathable. Sizes 5 - 12 have laces that run around the ankle and can be tightened. Sizes 13-2 are slip-on with no laces. Tan colour varies from sheepskin to sheepskin, so won't be exactly like photo.  Sheepskin is a natural product, so even when dyed the results can vary depending on the particular skin. You can see some of the variation in photos. Designed for indoor use, not an outdoor shoe or boot.